Beach Condo Ready for Occupants! 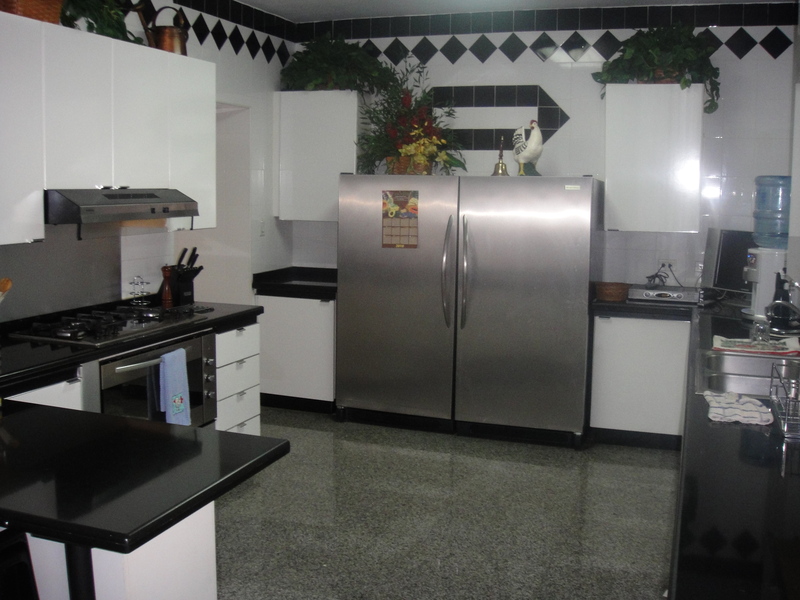 Fully furnished condo on the pristine beaches of Playa Blanca near Rio Hato and the new international airport. 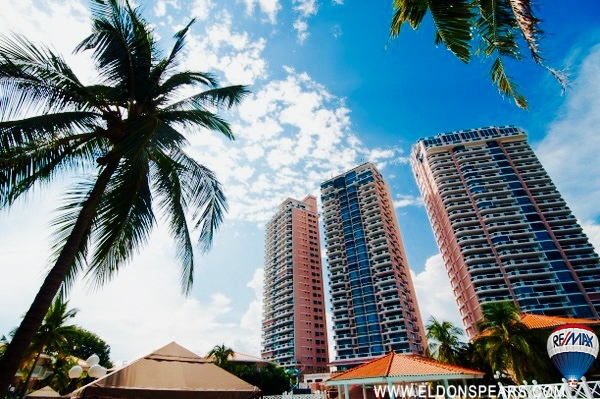 Bala Beach Resort - Caribbean Condo For Sale - SUPER aggressive price!! This seller will not be undersold by the developer at Bala Beach Resort. 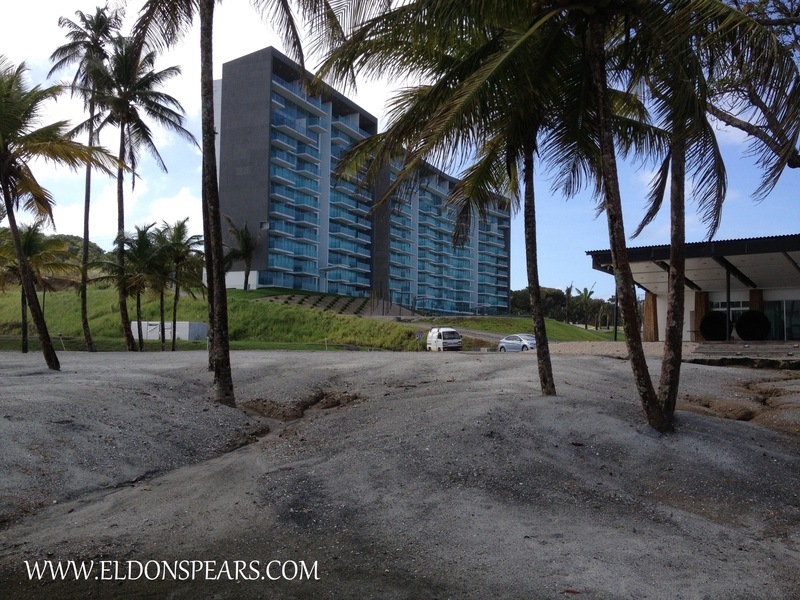 Gym, security, restaurant, and a beautiful beach on the Caribbean Sea of Panama. Bala Beach Resort - Maria Chiquita, Panama. 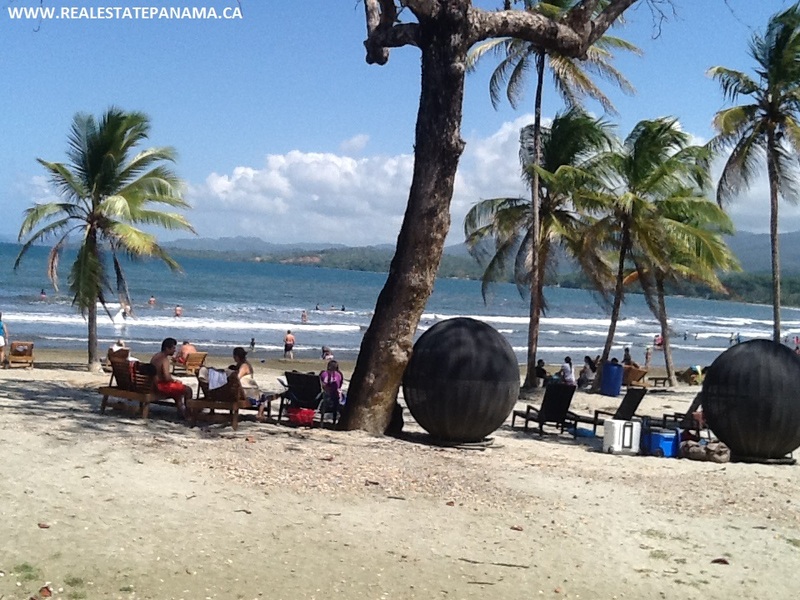 Enjoy a Caribbean lifestyle in the great nation of Panama! 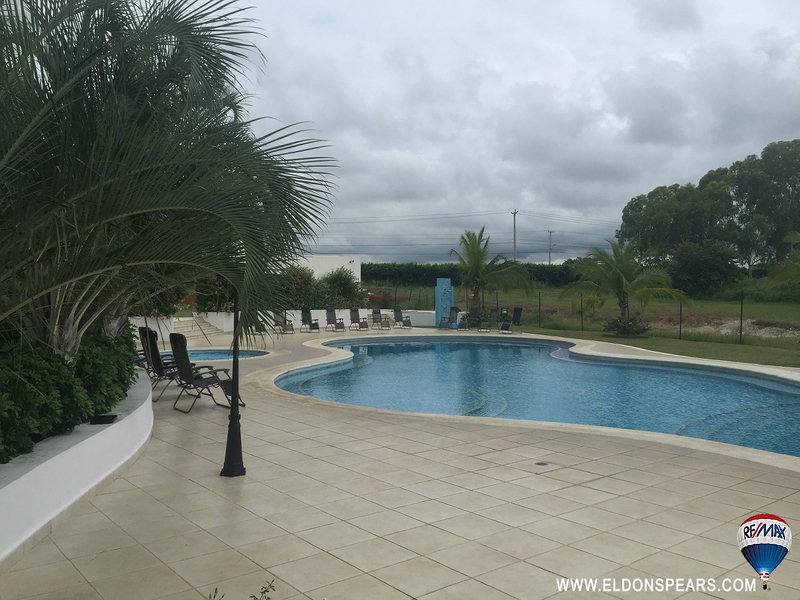 Move to Panama and get a second passport with the friendly nations visa! Retire in Panama! This gated community is perfect for you. 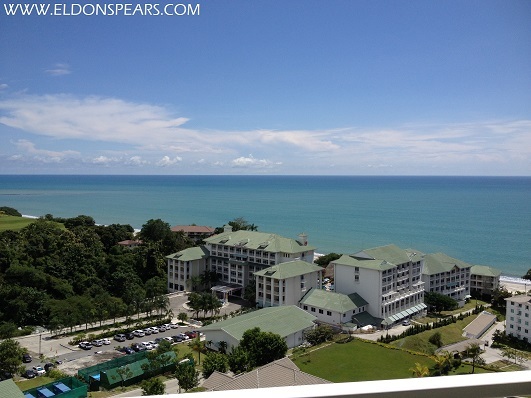 Like minded expats and retirees living, golfing, and lounging at the beach club. Take it easy in Panama!! SOLD — SOLD — SOLD — BALA BEACH RESORT !! $60,000 !! Luxury, location, space, concierge, one apartment per floor, ocean view, covered parking, live the great life! 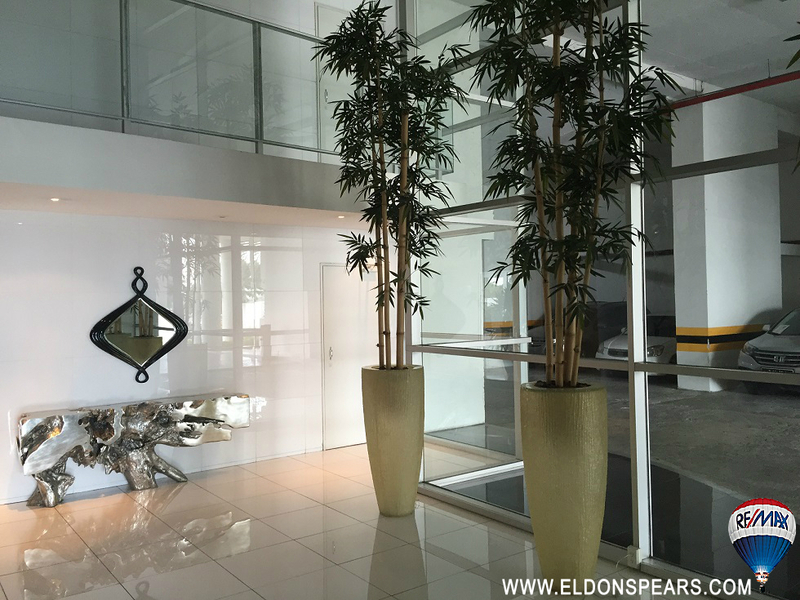 SOLD New apartment for sale in White Tower on Balboa Avenue. This unit have a bedroom, but can easily be converted to 2 bedrooms. 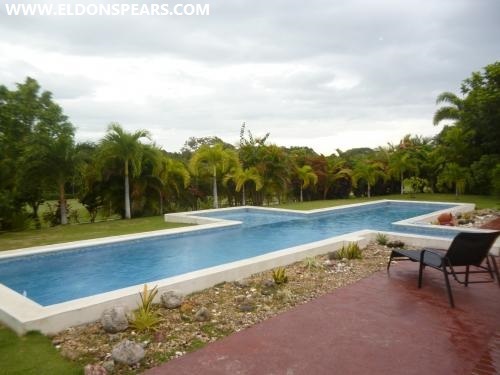 Beautiful ocean views, easy access to the airport, city center and the beaches of Panama. 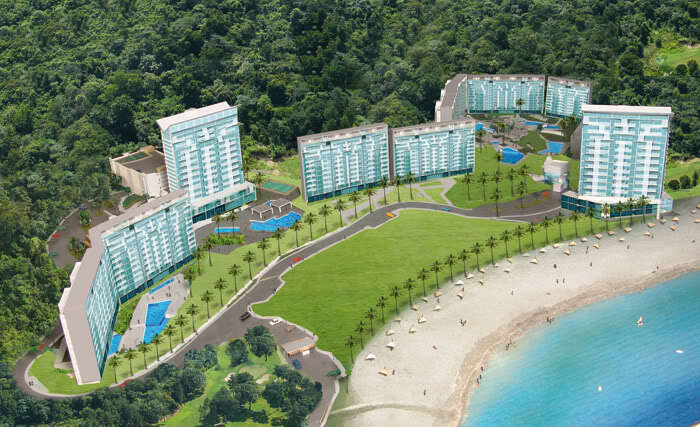 One of the most popular and desired condo towers in Panama, The Coronado Country Club is the perfect ocean front tower on Panama's Golf Coast. Secure and safe within the gated golf and beach community of Coronado, has a world class golf course, restaurants close by, banking centers, health clinic, as well as great shopping! Everything you will need and much more! 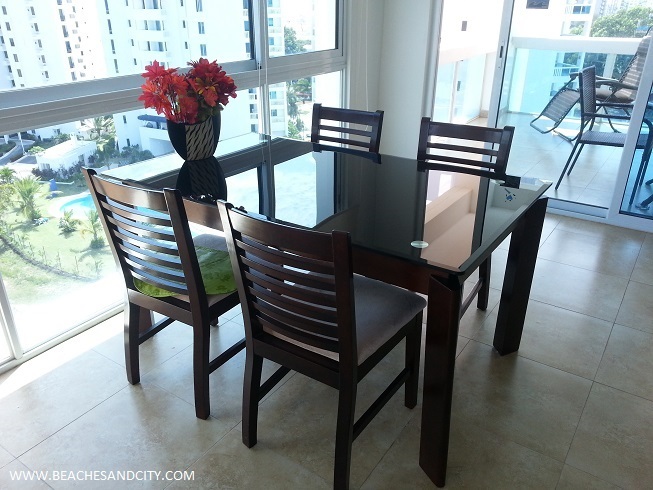 This three bedroom condo comes fully furnished with everything! Great open space concept, and best of all, great views of the Pacific Ocean from the balcony. All you need to bring is your clothes and toothbrush. This tower is still under a 20 year tax exoneration with 14 years of beneift! 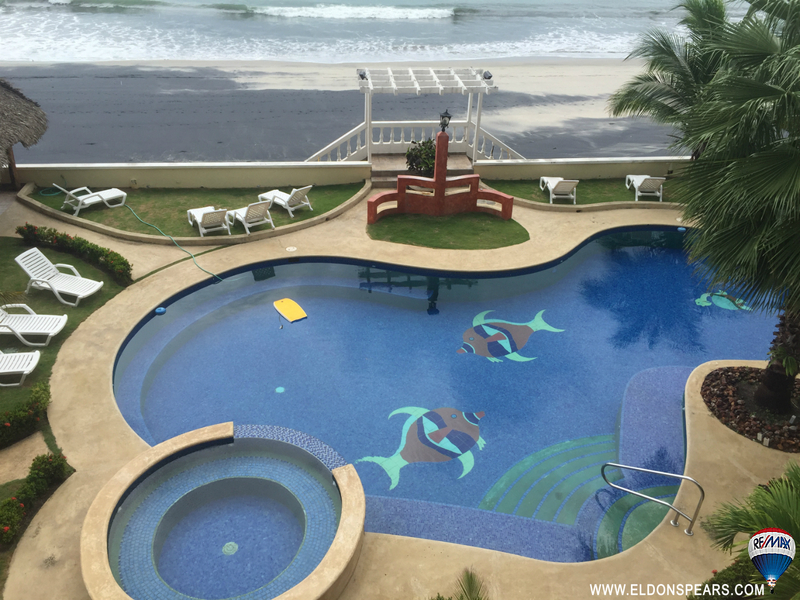 With this fantastic condo, you also have maid's room, laundry room, wash and dryer, appliances and with the tower you get access to the exclusive pool area, gym, kid's playground and of course the beach! Contact us for more information and to book your private showing.